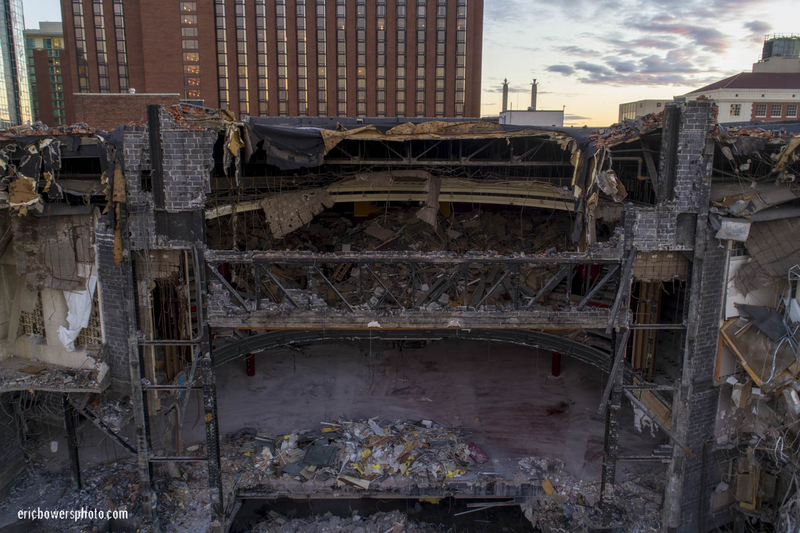 KC Lyric Theater to YMCA Part 2 – follow up from Part 1; a new Downtown Kansas City YMCA will take residence in a BIGLY renovated former Lyric Theater. 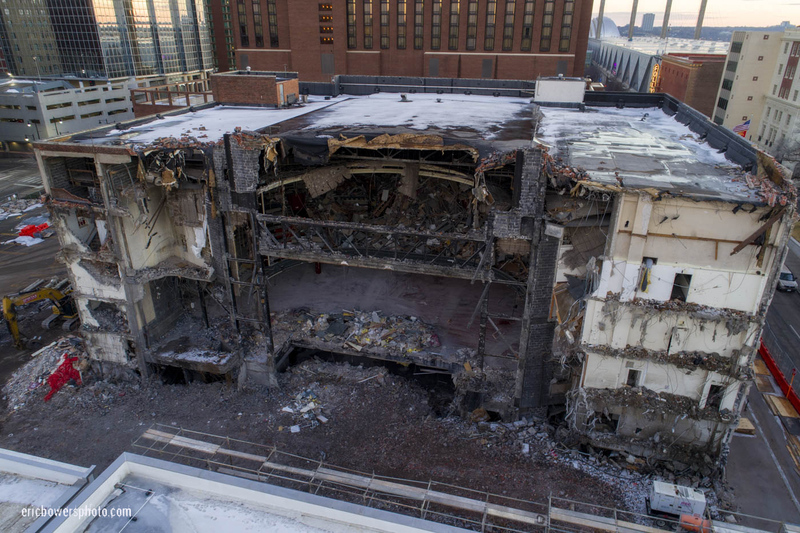 The Lyric seen here is undergoing partial demolition prior to a new facility beginning construction which incorporates the front facade of the old Lyric building. AND… my 2019 pics thus far.